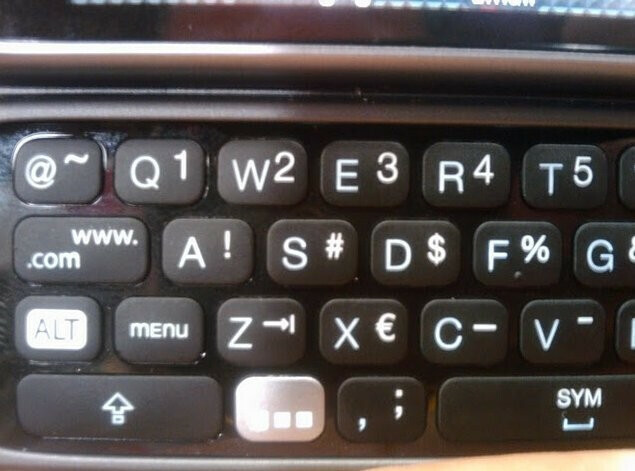 After the full pictures of the G2 leaked from T-Mobile's servers, someone has now managed to get snaps of the keyboard layout up close and personal. Now we can clearly see three shortcut keys, which will most likely be programmable to attach any application or action to them as per your liking, nice touch. 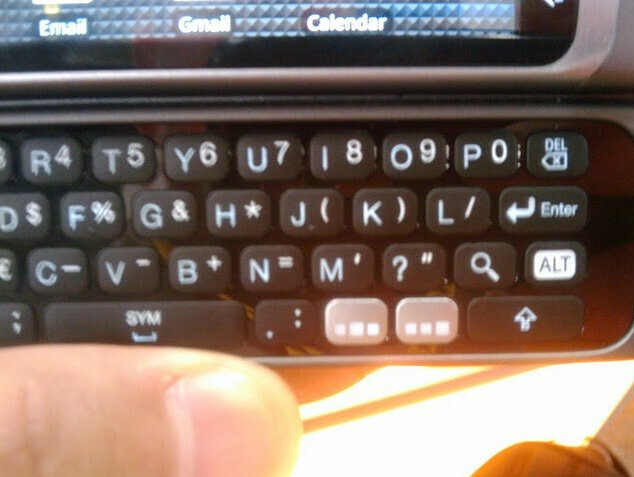 The buttons seem very well spaced and the whole chiclet keyboard layout emits quality and comfort. The T-Mobile G2 should be available for $199 at the end of September. September 29th to be exact!!!!!!!!!!!!!!! !